Matched with: I found this cigar was enjoyable with a good quality silver tequila or a gin and tonic, though it did have a tendency to overpower. Buy again? : No, I would not buy this cigar again. 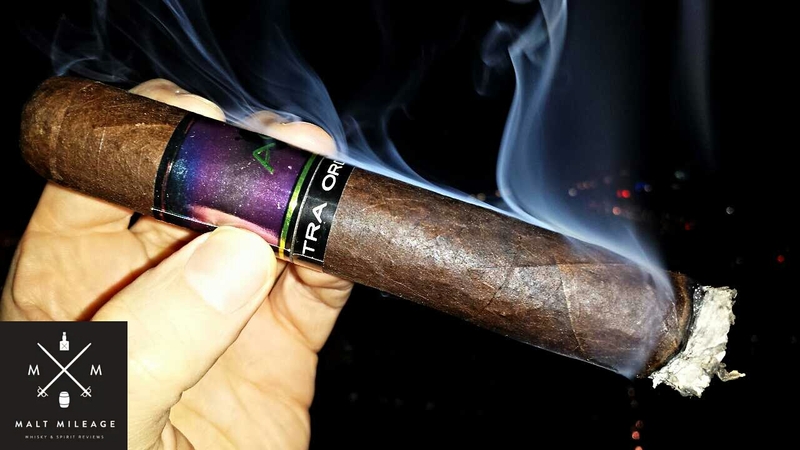 This entry was posted in Cigars and tagged cigar. Bookmark the permalink.